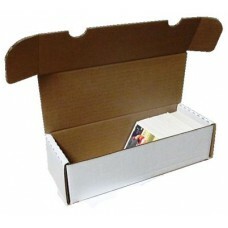 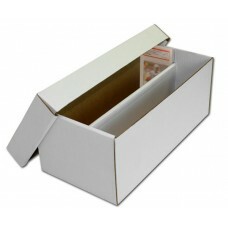 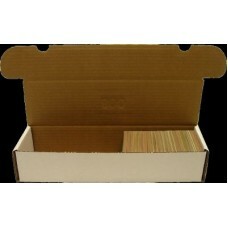 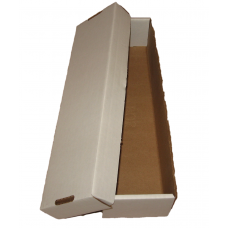 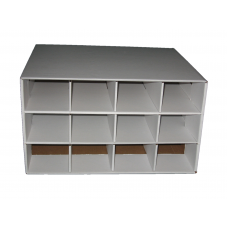 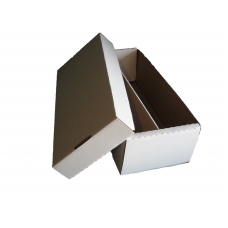 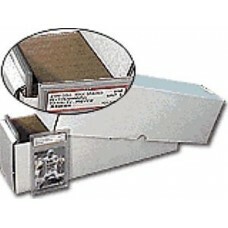 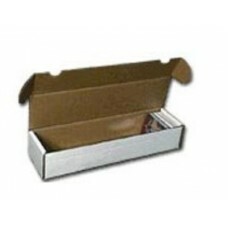 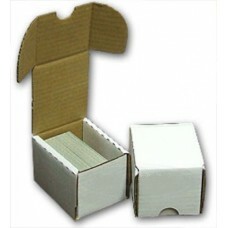 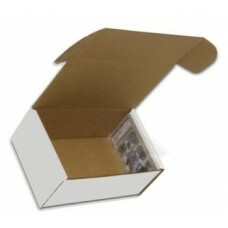 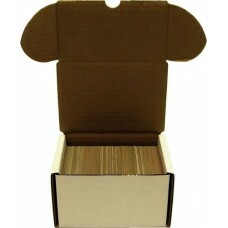 Hobbies Depot stocks a full range of corrugated cardboard boxes for storing and protecting your valuable baseball or trading card collection. 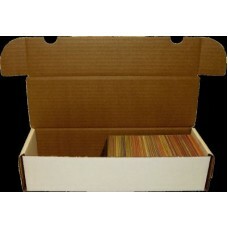 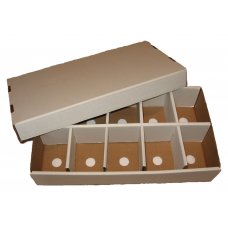 We carry 100 through 930 count folding boxes, 2 & 3 row shoe boxes, 4 & 5 row monster boxes, and a variety of other types for your collecting needs. 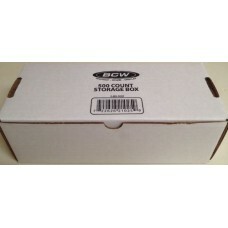 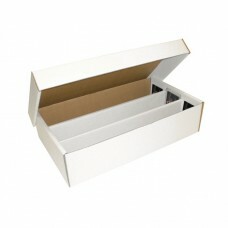 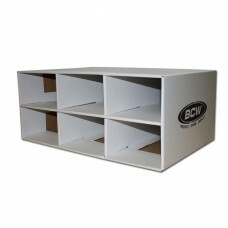 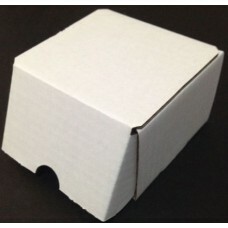 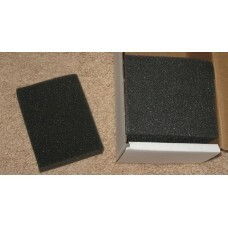 All of the boxes we carry are BCW brand - an industry leader known for their commitment to quality.